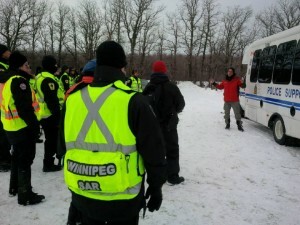 Winnipeg Search and Rescue staff and volunteers recently helped Dr. Gordon Giesbrecht, (a.k.a. Professor Popsicle), Professor of Thermophysiology, at the University of Manitoba film a training documentary on what to do if you are stranded in cold temperatures. It’s rule No. 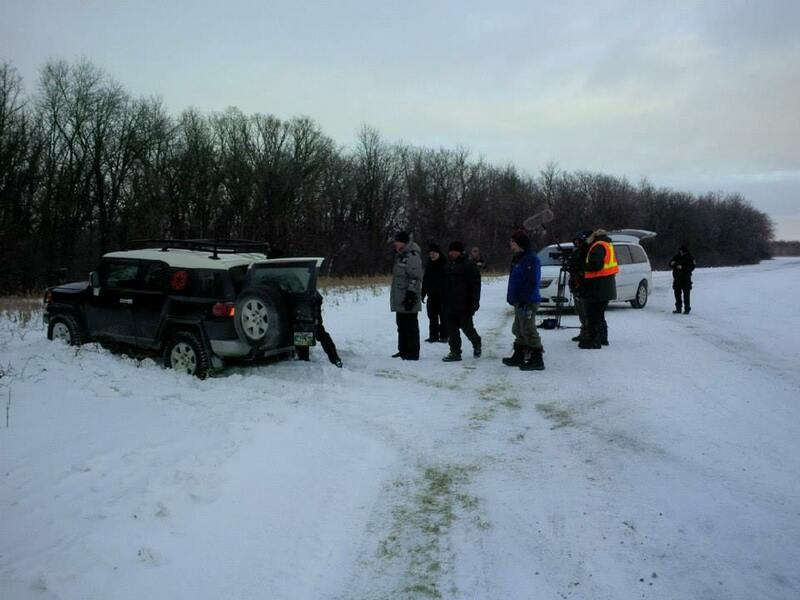 1 for winter drivers: If your car breaks down on a less travelled road, what should you do? a) Get out and walk for help. b) Stay in your vehicle and wait for help. It’s always b), says Professor Popsicle. “Stay in your vehicle no matter what. Someone is going to come by.” said Giesbrecht. Staying with your vehicle is the correct answer when it stalls or slides into a ditch, but many people don’t follow that rule. But every year people leave a stranded vehicle and never make it to where they’re going. Their bodies are later found frozen on a road or field. 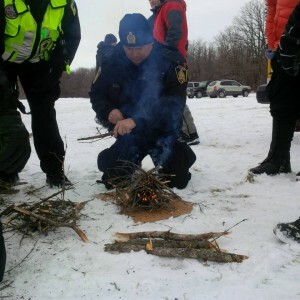 Even someone unprepared in freezing cold can survive overnight in a vehicle, Giesbrecht said. Your body alone produces the heat of about a 100 watt light bulb, and vehicles have a surprising amount of insulation, he said. But people travelling in sparsely populated areas should always have survival gear along. In Giesbrecht’s case, he packs two kits in his trunk, since his wife may be accompanying him. His duffel bag contains two parkas, pairs of boots, pants, socks, mitts, hats, and especially two sleeping bags. 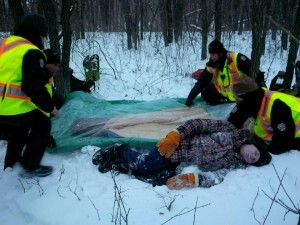 “Even a $30 Canadian Tire sleeping bag will do if you’re stranded in a vehicle overnight,” he said. Most items can be used clothes found around the house. Then climb into the back seat where there’s more room, put on the spare clothes, and clamber inside the sleeping bag, boots and all. 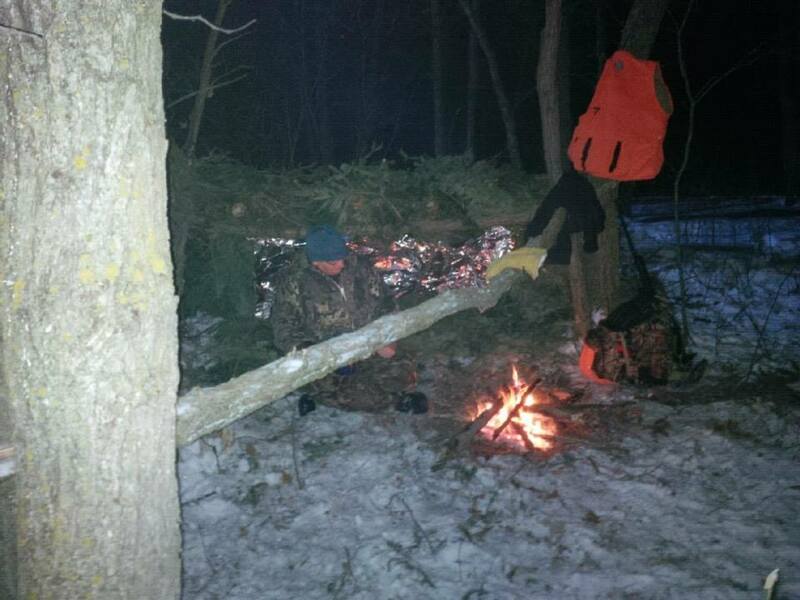 “If it’s -35, I can sit there all night. Come morning, I will not be hypothermic,” he said. And if you can survive one night, you can survive two or three, he said. 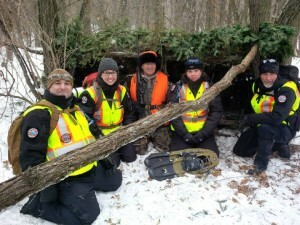 Giesbrecht is a leading authority on hypothermia. He earned his Professor Popsicle nickname by leaping into frozen lakes and other tests of survival in the cold. 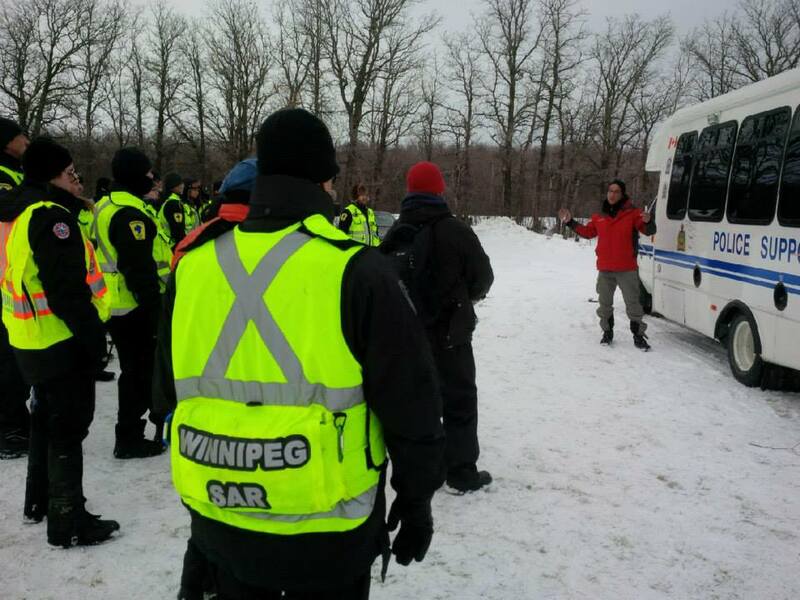 Giesbrecht led training sessions in Winnipeg for various search and rescue personnel. It is part of a series of the training sessions, called Baby It’s Cold Outside, being held across Canada, with a different focus at each. 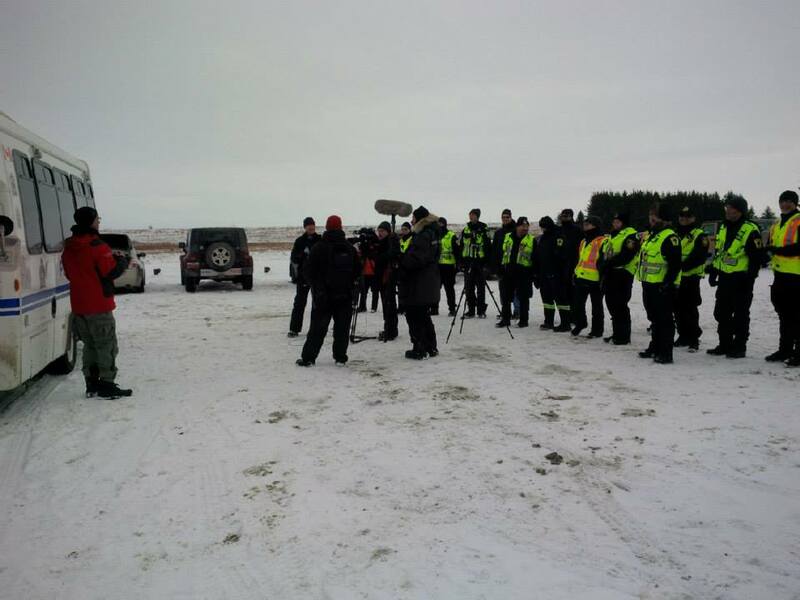 In Manitoba, training concentrates on the “stranded vehicle scenario” and “lost hunter scenario”. Ontario training sessions deal with stranded snowmobilers and cross country skiers. 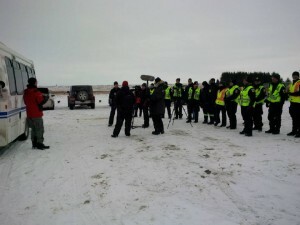 In Alberta, training deals with avalanches and mountain-side rescues. The sessions are being made into a DVD and website.